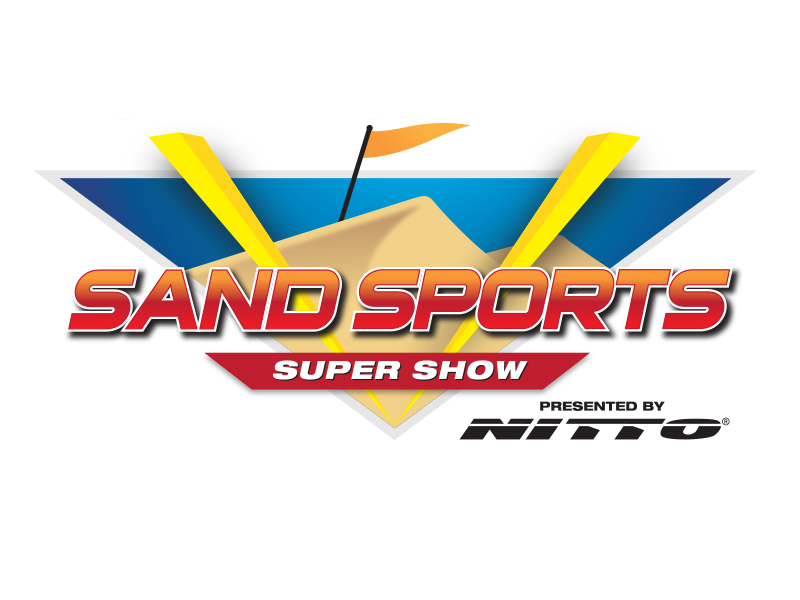 Each September, hundreds of exhibitors and thousands of attendees come together at the OC Fair & Event Center in Costa Mesa, CA for the biggest and most exciting dune and dirt sports EXPO in the world September 14-16, 2018. Join us for three days of fun and get up close to the latest Sand Rails, UTVs, ATVs, Side x Sides, accessories, apparel and a whole lot more! 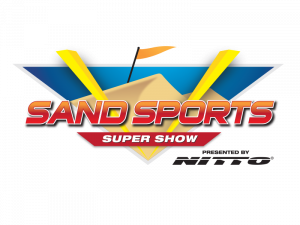 Take part in the world's largest sand sports expo!